We also offer special visits with pedagogical focus specially aimed for educational centres. The professionals who guide these groups have a special training in teaching, called CAP (Pedagogical Aptitude Certificate) by the University of Granada; they are so official guides, but with a large experience in education too. The comments of our guides will always fit the level of the students. According to the reglamentation, the groups will be 30 people maximum. If it is larger, you´ll need a second guide. 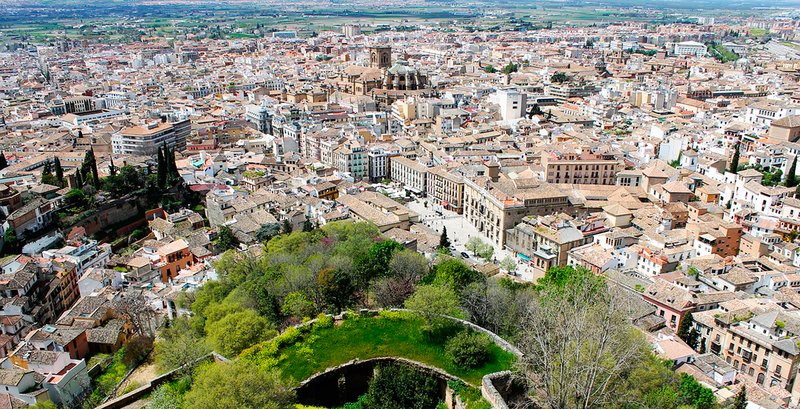 Many monuments in Granada offer free entrances or discounts for educational centers. Here we provide information to request them. Albaicin district and Royal Chapel or Cartuja Monastery guided walking tour. © Copyright GuiasGranada.com. All rights reserved.